Sometimes the artwork tells the entire story. This is one of those cases. 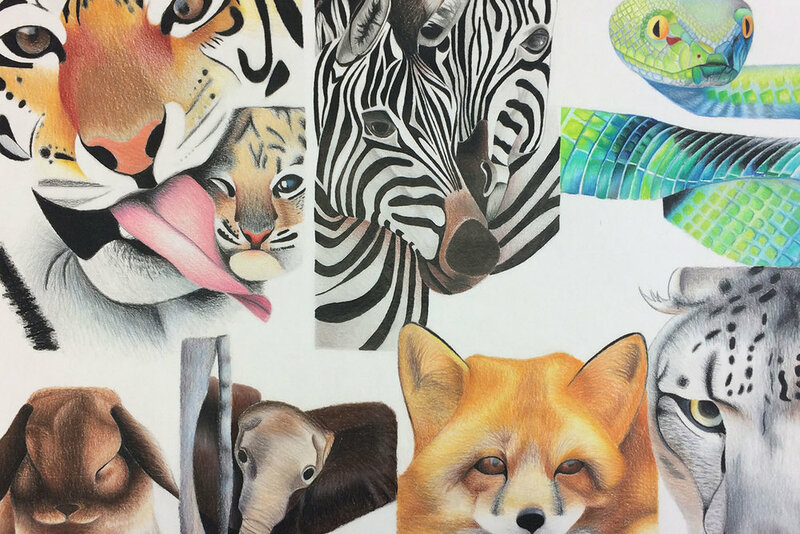 Julia Martins captures the beauty of wildlife and relationships masterfully in her recent work.